Percy loves to play. Sometimes this means that he forgets to listen to his teachers or his mommy. He misses out on fun in school and at the pool. But see what always makes Percy listen! 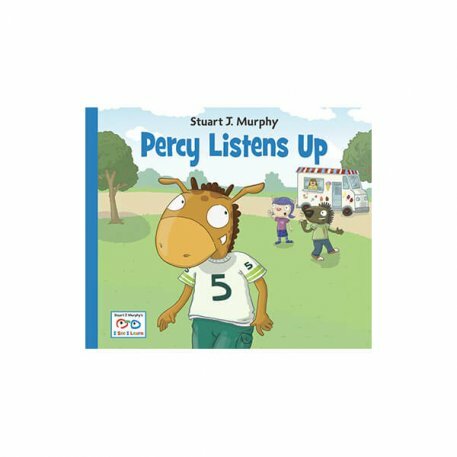 Percy Listens Up addresses social skills and listening. This is one volume in the I See I Learn series by Stuart J. Murphy, a visual learning specialist. See below for more information.